We absorb knowledge only when we are open and ready to listen to the other people, carefully. The real knowledge is in details and the chances that it will come through the door are very small, so be careful your window to be opened all the time! If we pay attention to big things we will never notice the small ones and they make big difference in the final score.I wrote a book, it seemed normal for me to give it to the publishers who would accept it with both hands. I wrote a letter and explained what the book is about. I was amazed by the contest of the letter; I’ve asked my colleagues for an opinion. Everyone thought that it wasn’t interesting; I couldn’t keep their attention to read the letter until the end. I sit on my computer and searched topics on the internet of writing a business letter. I came to the conclusion that business letter is practically business offer. The topic of the letter must be very interesting and to avoid words that your e-mail will put in spam. The topic must be as an introduction in newspapers and to inspire readers to read it till the end. The content must be short and inspiring, so the reader to have the wish to contact you. When he pays for your product/service than you have to maintain the contact, you will need to send them other offers! The details are very important. When I learned that lection I saw small details in everything I’ve done. The more details you found the higher your bank account will be. If you want to become good speaker you need to pay attention to every word you say. 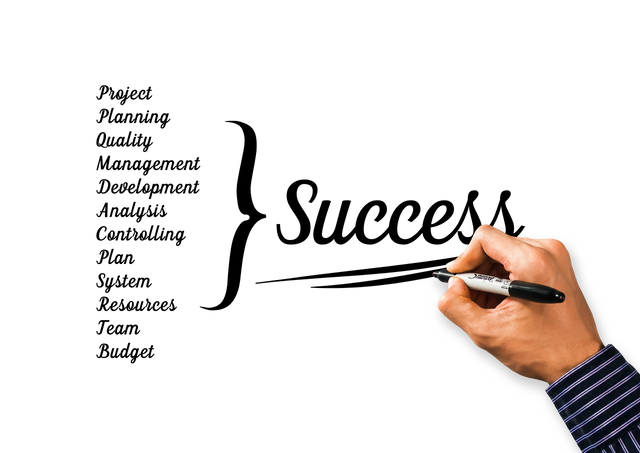 Every word must be referred to the previous one; the sentences must follow one goal and one point. The more preparation you do better your speech will be. Good preparation and paying attention to details will lead you to perfect offer. When you make one good offer, its magic is in sending it million times and you can do that till is worth it. When the offer doesn’t give any results than think and change it. That is a cycle that is repeating all the time and the more offers you will make the more creative and skilled you will be. The list is endless and I can advise you to start immediately; give at least 100 visit cards per week! The sale is only a game with big numbers; long-term investment is worthwhile! You can leave visit cards to your hair-dresser, masseur, and manicure or to someone else to give them instead of you. 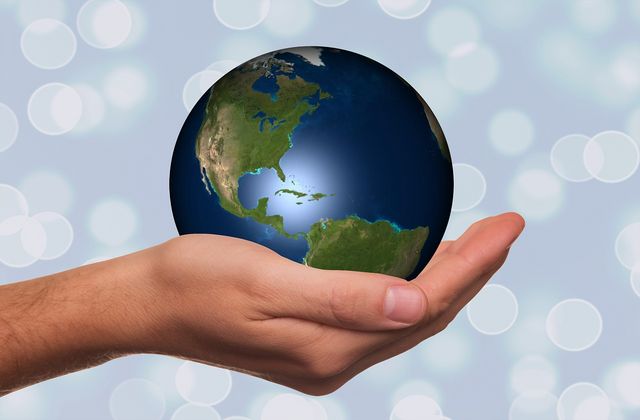 Of course, from every sale, you should give your distributors percent or exact profit. After that, they will be motivated to send you more clients because the extra profit from 30 or 100 dollars for a client is not too small. You should try and see if can function! 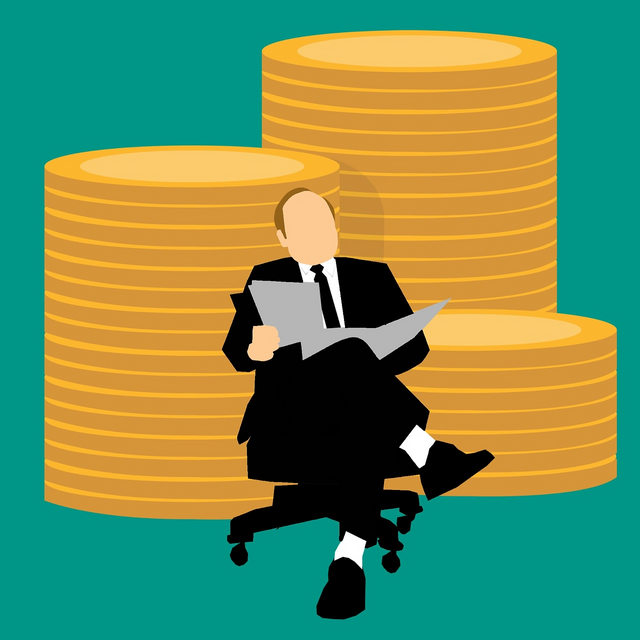 You can make calculation by yourself and you should pay attention that you are earning money from clients that you don’t know and you own that to the person that distribute your visit card. You should write on the back of the visit card the name of the person whom you give your visit card to know whom you should give provision. Don’t forget that at least four times in the year you should send letters to your existing and future clients. The content of the letter should be always different from the previous one. Your wraps and greeting card should be different from the classic ones; think which wrap can wake up emotions in you when you open your mailbox; the same one you should send to your clients and they will be thrilled by your attention. We are here for Your constant health. We are grateful for Your every recommendation and we will award You with 25 to 50% of our profit. The activity of love that just started can bring You many rewards and privileges and it will end with the big seminar of love that will be on 14.05.2015. Because I own company that offers health to people from one side and possibility to earn money from other than this letter is perfect for that purpose. 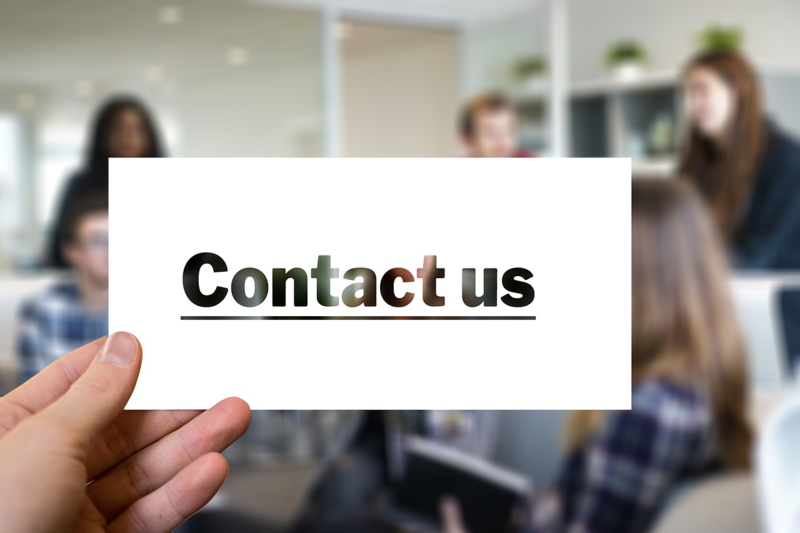 You should never give all information in your letter because your clients will never call your company number for more details. The first sentence of the letter” We are here for your constant health “reminds the clients of your products. And every time when they have health problems this sentence will remind them that we are always here for and because of them. You with 25 to 50% of our profit “will have to remind them that they can always earn money. Third sentence:” The activity of love that just started can bring You many rewards and privileges and it will end with the big seminar of love that will be on 14.02.2009.” wake curiosity in them so they can call the company and ask about details of that activity and seminar. Naturally, the date of the seminar is also important; this date is – the day of love. When people call, you must have all the answers. Always use these rules and the effect will be visible. The openness of your mind means that you are ready to see the things in details. 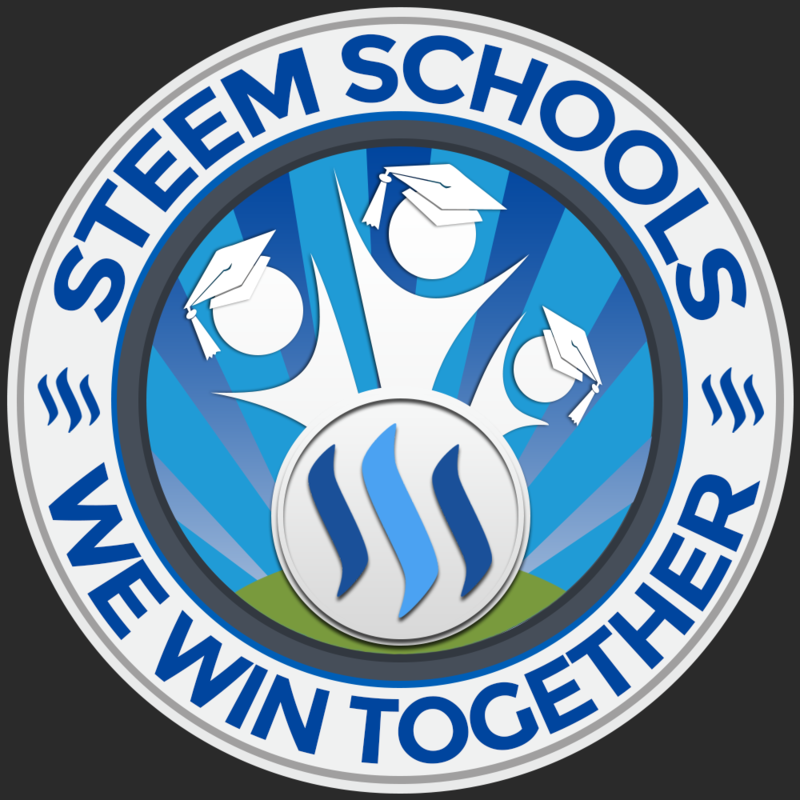 Be part of Steem Schools https://discord.gg/q9VEn5n and learn about Steemit, Steem, Cryptocurrency, Business, Art, Poetry, Communication etc. Yes steem school has really been impacting and educating and has also been a source of great encouragement for steemian. Well done sir@dobartim and more grace for greater works. It's all about the psychology to get clients to do what you want, the better you are at that the more successful you are. That is psychology I think because you give something what they want in a certain way which is really good. Thank You Sir For Sharing Your Own Experience..
You are really doing a great work at steemit school. I am in the discord group but I have not been able to find my way around it. Great work Sir!